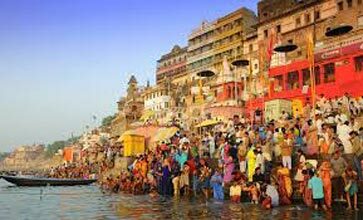 Meet assist at Varanasi airport / railway station and transfer to hotel. 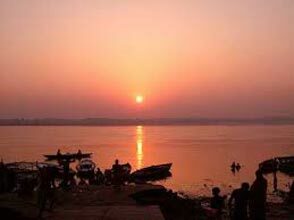 Overnight in Varanasi. 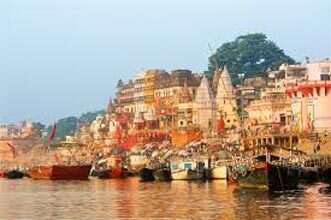 Morning Boat Ride on river Ganages with combined city tour in Varanasi. Come back to hotel and after breakfast visit Sarnath and Temples etc. 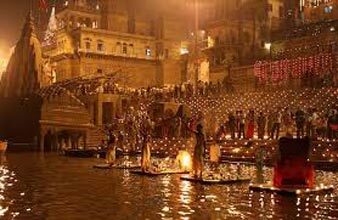 Evening Aarti Ceremoney on river Ganges . Later transfer to hotel. 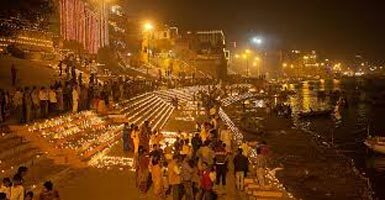 Overnight in Varanasi. 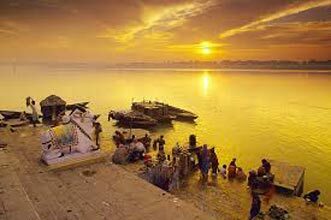 Varanasi, the holy city of India, is also known by the name of Kashi and Benaras. 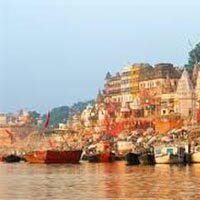 Kashi, the city of Moksha for Hindus since centuries, is known for its fine-quality silks, 'paan' and Benares Hindu University and Avimukta of the ancient days, Varanasi is the most popular pilgrimage point for the Hindus. 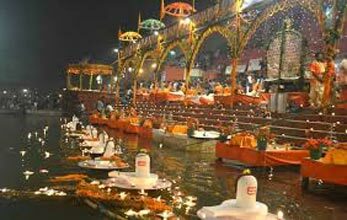 One of the seven holiest cities, Varanasi city is also one the Shakti Peethas and one of the twelve Jyotir Linga sites in India. In Hinduism it is believed that those who die and are cremated here get an instant gateway to liberation from the cycle of births and re-births. After breakfast transfer to airport / railway station for onward destinations.